Nothing is more suitable than to open a book about lambic beers with a personal story on how the author became acquainted with that most mysterious of beers. In the case of Jean-Xavier Guidard most people will recognize the experience. A young student in Paris is persuaded by his friend to order a Kriek, “a wheat beer from Belgium made by spontaneous fermentation and with macerated cherries.” After looking at the price on the board, the author is not so sure. His friends offers to buy it, and the rest is history. Although the detailed technical discussion of brewing traditional lambics may be challenging to some readers, the complexities of this unique Belgian brew more than warrant the fascinating tour through the wonderful microbial flora that work together to create lambic. Because there are many basic introductions available about traditional lambic brewing, I will focus here on some of the more interesting details that the author has collected during his research. “Do you drink Faro, Mr. Hetzel? 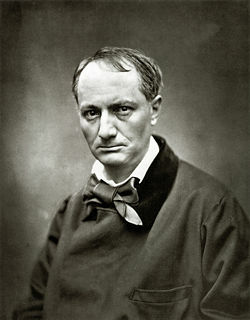 Beaudelaire would have been pleased with the decline of traditional lambic brewing during the 20th century. 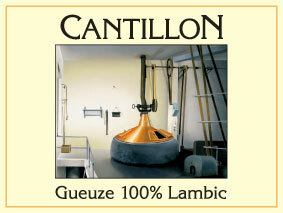 At the beginning of the century there were about 130 lambic breweries in the Brussels and the Senne Valley. Today, only a small number of lambic breweries and Geuze blenders survive. If we exclude breweries that mainly offer “modern” and “sweetened” lambics, the number of traditional lambic breweries and blenders is around 10 (as of 2008). Going forward, there is reason to be optimistic, as evidenced by the creation of organizations to preserve and promote traditional lambic beers, the increased respect that brewers such as Cantillon and Drie Fonteinen receive, and the experiments with wild ales by breweries such as Russian River in the United States. Traditional lambic brewing (and the practice of spontaneous fermentation in general) appears to be making a comeback. 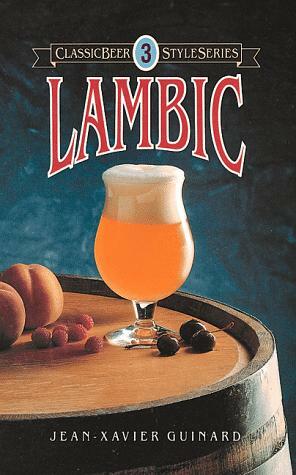 Although some of the information about contemporary lambic brewers, blenders, and cafes in Guinnard’s book is dated (the book was published in 1990), in his review of contemporary lambic brewing the author expresses concern over the fact that artisan lambic brewers have to compete with “lambics” that have been artifically inoculated and carbonated, fermented in steel tanks, pasteurized, filtered, and in the case of fruit lambics, sweetened with syrups and artificial flavors. 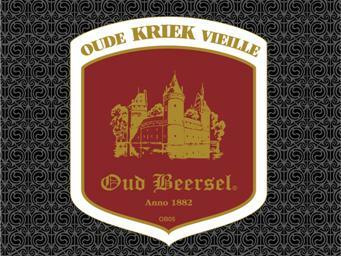 Since 1998, the European Union decided that only traditional lambic brewers can use the name “oude” (which means old, as in “traditional”) for their products, the situation remains that these modern “lambics” are still being sold under the name lambic, necessitating the need for better education about lambic brewing and grassroots support for breweries and blenders who are committed to the old ways. 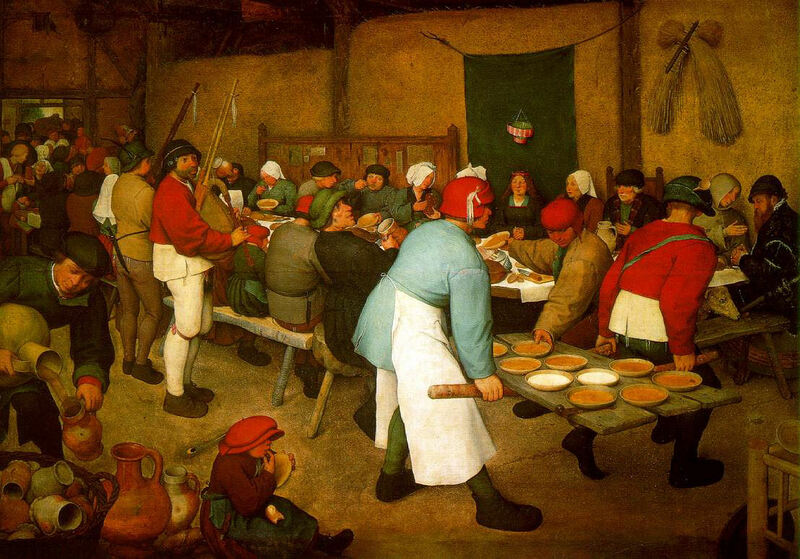 After introducing the reader to the history of lambic brewing, the author briefly reviews the sensory properties of lambic beers using a table that includes appearance, aroma, taste and mouthfeel. In reviewing the properties of young and aged unblended lambic, an interesting comparison is made between aged lambic and the vin jaune wines (French for “yellow wine”) of the Château-Chalon area in the French Jura. If there was still any doubt about differences in the physical and chemical properties of lagers and lambic, the next chapter provides hard data to distinguish them. These data, derived from technical publications on lambic brewing, also highlight the differences between traditional and modern lambics. The real degree of fermentation (RDF) can range from 63 to 82 percent in geuzes, exceeding the 50 to 68 percent in American lagers. In traditional lambics the attenuation of sugars can be complete, making them interesting choices for diabetics. As such, calories in lambic beers come from ethanol and residual extract. The “thin” mouthfeel of traditional lambics is explained by the low level of dextrins. One of the distinguishing characteristics of lambics is of course their acidity and sour taste. Total acidity of lambic beers are reported to be three to eight times as high as American lagers. Measured values for acetic acid and lactic acid in lambics are much higher than in other beers. The vinegarlike aroma of lambics results from acetic acid and ethyl acetate, with the latter disproportionately contributing to the smell because of its lower detection threshold. Although lambics have roughly the same values in bitterness units as American lagers, the use of aged (oxidized) hops and high acidity of the beers imparts little or no bitter taste to the lambic beers. The chapter ends with a fascinating look at the different HPLC (high performance liquid chromatography) profiles of traditional and modern lambics. As expected, higher residual sugars and dextrins and a lower alcohol content are detected in the modern geuzes and fruit lambics. The essential ingredients in lambic are malted barley, unmalted wheat, water, hops, and in the case of fruit lambics, whole fruits. Although lambic brewing is considered a highly local phenomenon, it is surprising to learn that the barley and hops often come from other regions such as the UK and central Europe. Although the Schaarbeekse cherries are considered the gold standard for traditional Kriek lambics, local supply is not sufficient to satisfy demand, requiring cherries to be imported from other countries. The book ends with storing and serving recommendations for lambic beers and formulations for how to brew them. 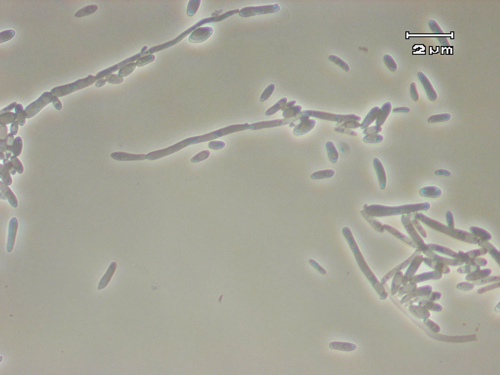 Real lambics can only be produced by spontaneous fermentation in areas that have the unique microbial flora for these brews (such as the Payottenland in Belgium). Although attempts can be made to approach the aroma and taste of lambics by using malt, wheat, aged hops and and cultures of the most important yeasts, the author stresses that such beers should NOT be called lambics to avoid confusion and out of respect for those who brew the real thing. Provided these recommendations are taken seriously, the resulting wild ales can be interesting beers, as evidenced by the creations of brewers like Russian River and Jolly Pumpkin in the United States. Jean-Xavier’s book on Lambic is a classic and recommended reading for everyone interested in Belgian beers, and lambics in particular.